Fractional Ablative Skin Resurfacing options from Palomar allow deep resurfacing of the skin for dramatic results but without the pain and significant downtime associated with the procedure. Latest techniques and new technology from Palomar in the shape of the 2940 Fractional Ablative Laser allow for deeper resurfacing but with much less downtime and pain. Traditionally deep skin resurfacing has been associated with CO2 Laser and that means possible complications, significant downtime and serous discomfort. 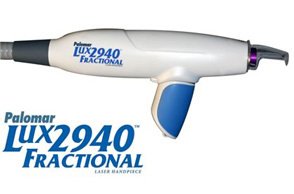 The Palomar 2940 Fractional Ablative Laser allows for ablation depth control. 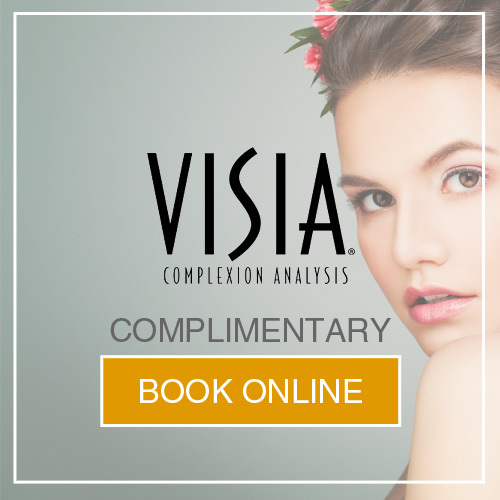 This means that you can benefit from a deep skin resurfacing but be back to normal daily activities within 2-3 days, and enjoy a smooth rejuvenated face devoid of fine lines difficult to solve with Dermal Filler and Botox, yielding a lovely, velvet complexion. 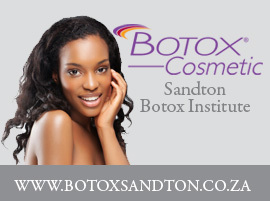 Essentially the technology allows the team at Sandton Aesthetic Institute to precisely treat your area of concern at the depth required to ensure a result. Varying the ablation depth, and using Fractional Laser (only a fraction of the cells are treated) allows your skin and its natural healing process to complete the cycle of skin rejuvenation. By treating only a fraction of the skin at the depth required means that the surrounding tissue can rebuild without the development of scar tissue and hence a faster healing result. All in all this technology pushes the boundaries of what we thought was once impossible – a complete skin resurfacing with as little as 2 days downtime. Make an appointment to see Dr Clark, as seeing is believing. What does this cost and how many sessions are needed? Thank you for your enquiry. Which areas are you interested in treating with the Palomar 2940?